Fly anglers are nothing if not inventive. From splicing together lines to weighing coils on a digital scale, finding the perfect sinking line can be a chore. 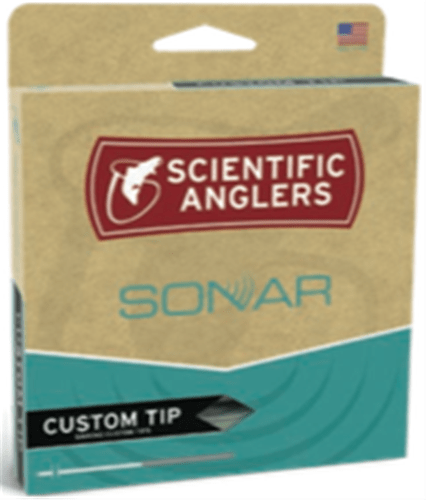 The SONAR Custom Tip makes all of that much, much easier. This cut-to-fit fly line allows you to slice off as much line as you need to fit everything from a 7-weight through a 15-weight.